and a better eternity through Jesus Christ." VCA offers a complete program of instruction recognizing that there is no truth apart from God's truth as revealed in His Word. This accomplished school completely integrates the Word of God with all subject matter and with all issues of life. The curriculum at Victory Christian Academy is designed for the average to above-average student. We maintain a Bible-centered curriculum that is state monitored and state approved. We are in our fourth decade of providing a warm, loving environment for students from numerous counties in this area. To make an online payment through FACTS, please click the picture above. 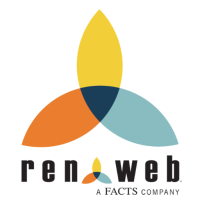 To login to RenWeb, simply press the picture above. 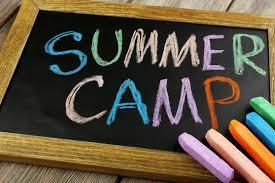 Our Summer Camp is back! 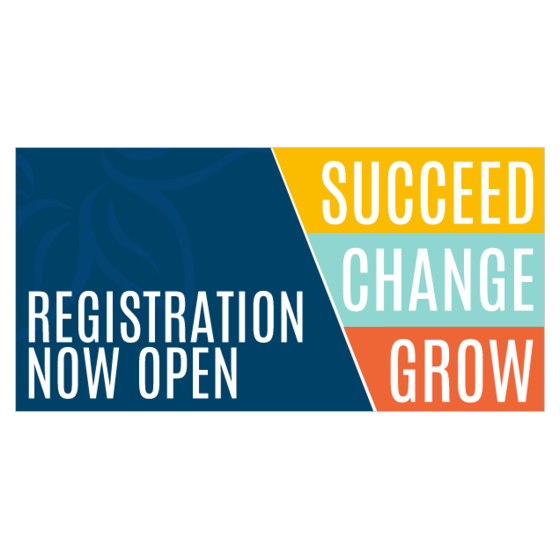 For more information and to register your child, click the image above!